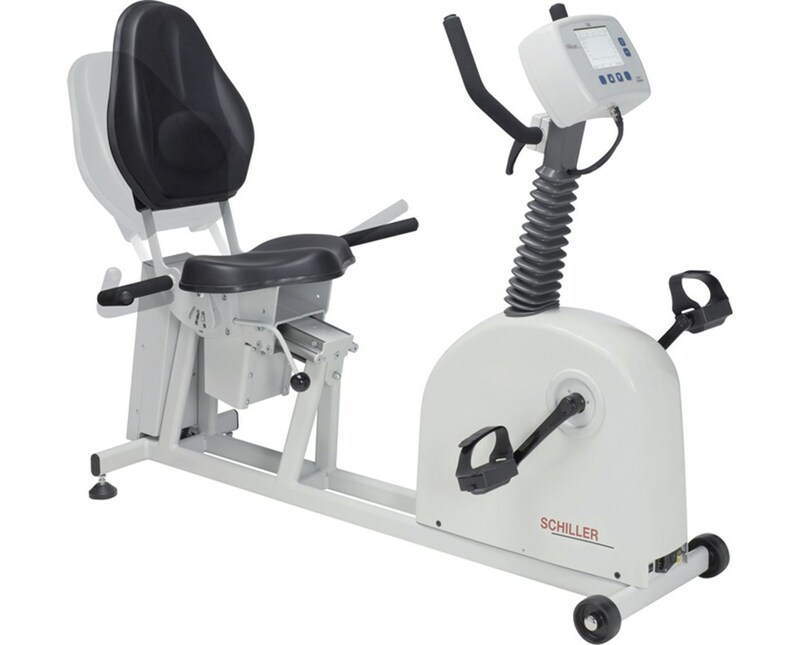 The Schiller 911 Seat Ergometer was Developed for use with High-Risk Patients. The Seat Ergometer is Built to Accommodate Heavy, Elderly, and Physically Handicapped Patients. It has a Weight Capacity of over 600 lbs. and has a Low Frame to Allow for Easy Access and Mounting. The Seat Ergometer is Strong due to its Steel Construction which is Highly Durable thanks to High-Quality Manufacturing. It is Compatible with all Schiller Exercise ECG Devices and is Equipped with a Large Graphic Display. The Saddle is Standardized and Fixated for Flexible Use. 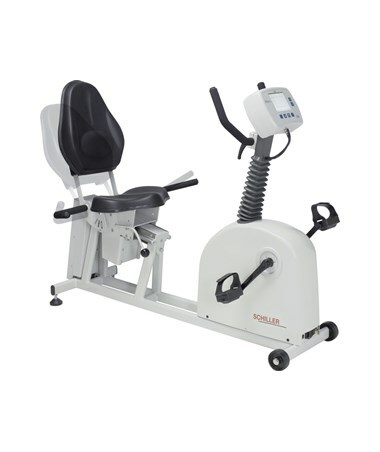 The Seat Ergometer has an Almost Noiseless Drive and Speed-Independent Load. The Ergometer has Automatic Computer Control via Galvanically Isolated RS-232 Interface.